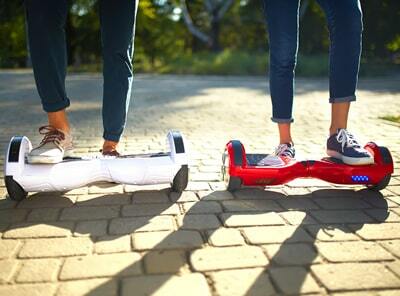 Powerboarding is taking the world by storm. Faster, more powerful and more thrilling than ever before. The technology has reached its peak and takes the user to a new high…. An experience too addictive for words, I know… yup I’m a “junkie” for sure. Welcome to our site Powerboard Expert (PBX). If you’re new to hoverboarding or skateboarding then this is a cool place to hangout and get up to date with the coolest boards and news. 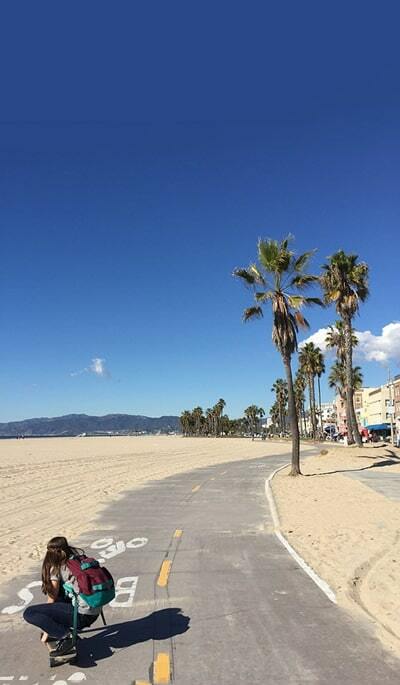 There’s info on how to ride a board right through to finding the best board suited to you. If you’re a seasoned expert, then you’ll enjoy what we have to show you with the latest trends and models that come available. The concept for Powerboarding & power boards was first conceived in the hit 1980’s movie “Back To The Future II” when Marty McFly made his daring escape from would be thug Biff using a “real” hoverboard. In the movie, the “hover board” was a real levitating gizmo that we all want right!. Well technologically, it ain’t happening man…. but maybe…. one day, now wouldn’t that be awesome….. yeah! The units of today don’t levitate like they do in the movie, but they are self balancing. They have 2 wheels. 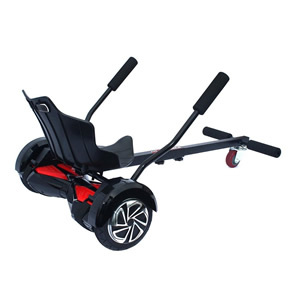 They offer precision manoeuvrability which means that the user can have total control without falling off the thing and are great for the enthusiast. 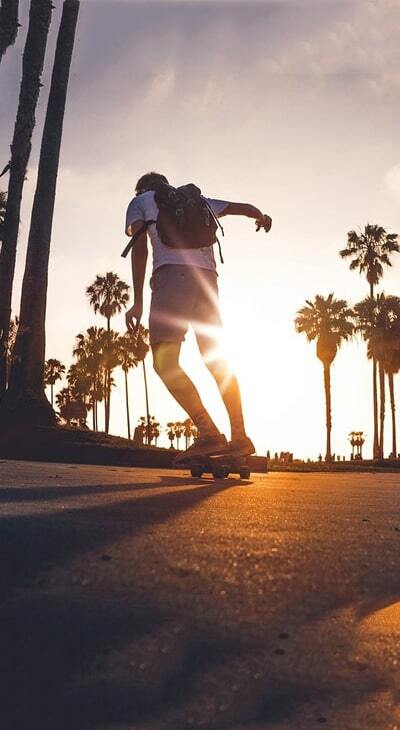 As with all products, there are various models to meet various levels of specification standard, so depending on your expertise, best hoverboard or the best electric skateboard for you may differ than it will for some other dude. A genius retro thing to the hoverboard is the hoverboard cart. These are amazing, man I wish they were around when I was a kid. back then, I built the old fashioned trolley made from old pram wheels. It was cool and great fun, but pretty dangerous. I even busted through a fence one day… man that hurt, cos the controls were not great, and I wasn’t able to pull it out of impact. But hey, that didn’t put me off. That’s cos I’m a bit of a nut job in some ways. Yeah, I had many injuries on these old trolley go carts. 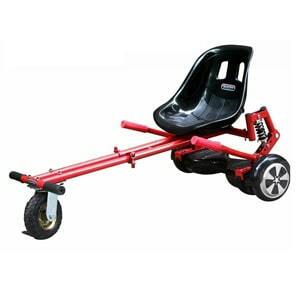 Good news for kids now though, cos the hoverboard cart way supersede the old trolleys. They are totally versatile and provide total control for a safe ride. 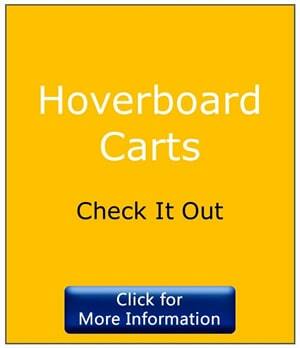 The hoverboard cart is what I would have dreamed of having as a kid, and as such, make the ultimate high tec solution to the old fashioned trolley. 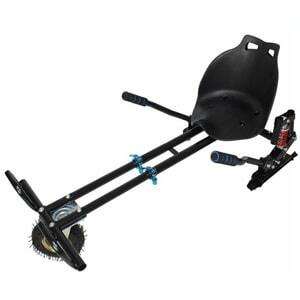 They are way more flexible and have an impressive manoeuvrability that simply does not compare. For kids, this has to be product of the year for exhilarating funthat is safe while taking the user to a super high experience. The electric skateboard is sick man. It’s the coolest thing on 4 wheels. It’s exhilarating… I mean really Exhilarating. An experiencing that can be adrenaline pumping fear producing excitement that is terrifying at the same time because of the high speeds these things can get up to…. All part of the experience right. 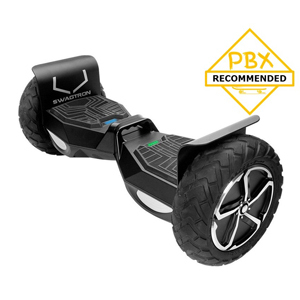 Our range of electric skateboards are impressive and suitable for beginner right through to seasoned expert. You choose subject to your experience and ability. 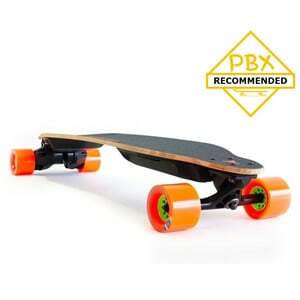 All I can say about these boards is that once you start, you are hooked, and you will want to go for faster and better spec models. But that is all part of the hobby isn’t is. As you progress, you power up. Our accessories cover an entire range from experience enhancement right through to safety aspects. If you are getting any powered board, it is strongly advised that you take on the appropriate safety equipment. Getting the right hoverboard is important. It’s not a cheap impulse buy, so thought needs to go in to your purchase. 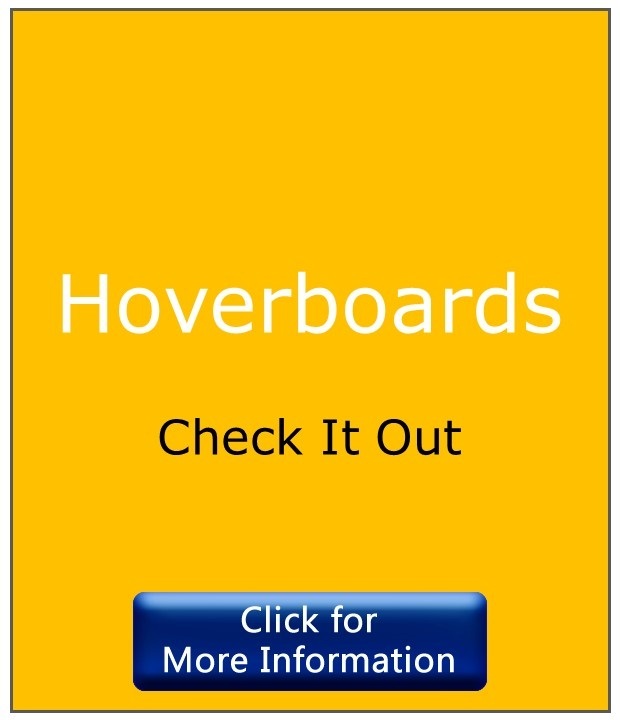 People buy a hoverboard for different reasons. For some, it is to have as a hobby or just plain simple fun. For others, it a mode of transport for getting around on. You need to determine what your hover board is for and your purpose for getting one. 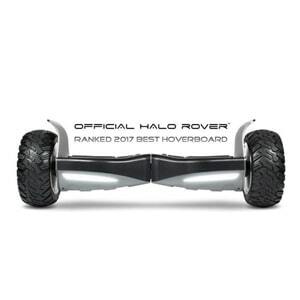 There are hoverboards for children and adults, and for the more adventurous enthusiast, there are rough terrain boards, and yes, they come in all types of color and styles. 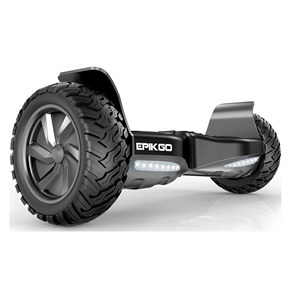 As popularity surges for the hoverboard, cool accessories have come available. The hoverboard cart is one such accessory. Basically, the cart attaches to the hoverboard, and all carts fit universally. Carts are not all made equally though, so be ware. 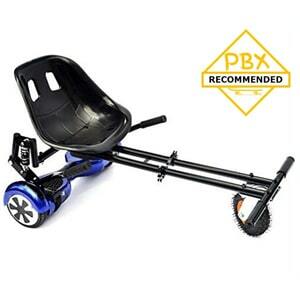 If you are looking for a comfortable ride, you’re going to need suspension and possibly even a front pneumatic wheel. If you are going to use your cart on smooth surfaces, then take your pick. However, you should pay attention to the length of the cart. Most carts are extendable, so if you are a child or adult or both, check that the size fits. 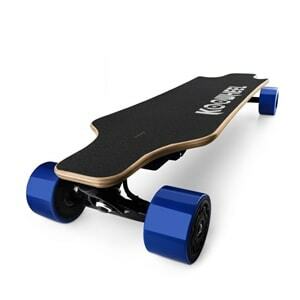 Possibly the top end of boarding experience is the electric skateboard. 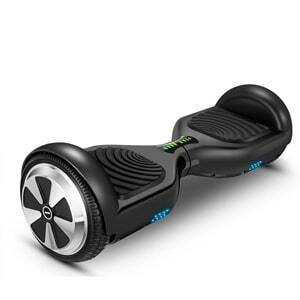 These, like the hoverboard are not impulse buys, so don’t rush in and buy on price. Purchase according to your requirements. You might want one simply for fun, or you might want one for commuting. If you are commuting, you will need a more powerful unit. One that provides distance duration together with speed. E Boards are amazingly cool for whatever reason you buy. 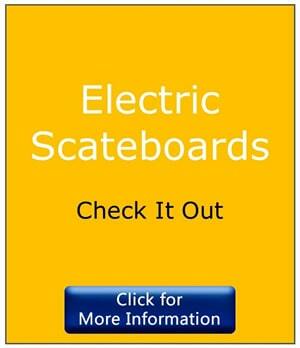 Electric skateboards are not really skateboards though. They are longboards, so you’re not going to be able to do the stunts and tricks you do on a non-powered board. 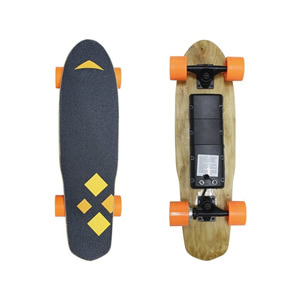 You buy an electric longboard for an entirely different purpose, but the fact remains the same, that they are amazing fun and super practical. Finally, we are continually updating our site to bring you the very best in these units technology together with and tips and tricks. bookmark this site and come back to see the site progress. Also, if you like what you see, click on the social share buttons and tell your friends you have found a cool site. We have featured products where we review each of the best products to help you make a best-informed decision as to which is the best board suitable for your needs. We have a detailed specification on each product for your information to help you make an informed decision on what’s best for you. Also, take a look at our blog for the best articles on all subjects related to PowerBoarding. Now, you can check out our latest post on Flyboarding!